These stirring words were uttered by the former American president in May 1961, merely six weeks after the Soviet Union’s Yuri Gagarin became the first human in space. It was an inspiring clarion call to the American nation to be the first to send a Man to the moon. 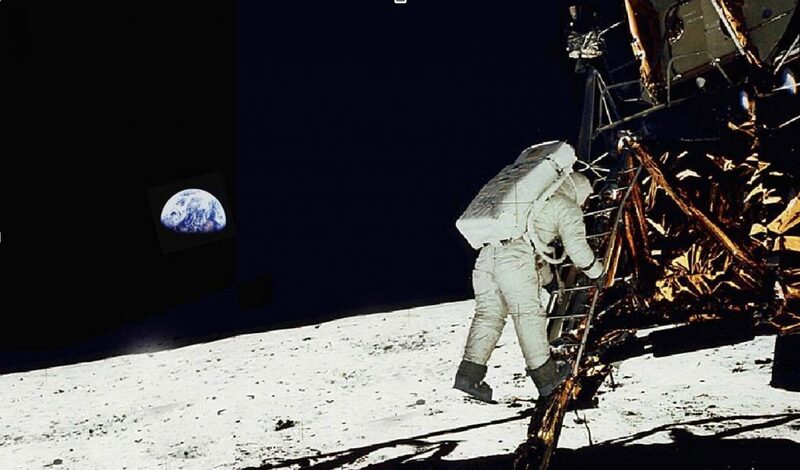 In July 20, 1969, the culmination of that dream led to Neil Armstrong becoming the first human to set foot on the Moon. That was almost 50 years ago. Those footsteps on a celestial object spawned man’s quest to go beyond the confines of Earth and unravel the mysteries of space. In the President’s address, he said that we shall see space filled with “instruments of knowledge and understanding” – technology from space to benefit humankind. 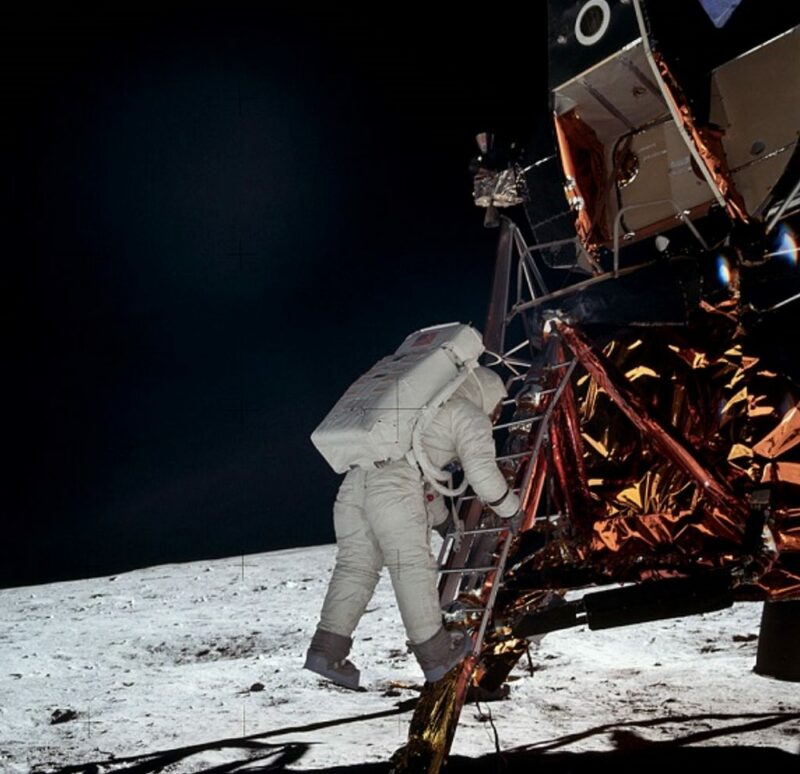 In the quest of space travel, there have been countless discoveries along the way that have benefitted us in so many ways: from baby formula and smart phones devices to Speedo swimsuits and lubricants for the general health of your car. Our sponsor, X-1R, also contributed to the long list of discoveries. X-1R created a lubricant that was safe and sustainable for arduous trips and can be subjected to extreme temperatures. It was used on NASA’s massive Space Shuttle Crawlers. (Read: X-1R Lubricant Keeps These Massive Crawlers Moving) and the technology can and has been used on various types of commercial and passenger vehicles. With its technological advancements and innovations, X-1R has become the standard bearer for lubricants worldwide. X-1R’s is the only lubricant that is designated as Certified Space Technology and has been inducted into the Space Technology Hall of Fame. 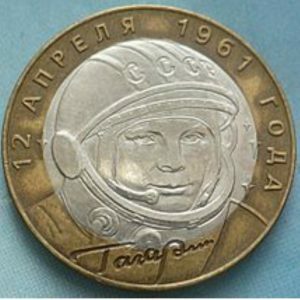 1) Apart from a flag and some science equipment left on the Moon, Neil Armstrong and Buzz Aldrin also left a memorial satchel containing medals commemorating cosmonaut Yuri Gagarin, the first man to ever travel to outer space, and Vladimir Komarov, who died in a Russian space mission in 1967. 2) Most of the photos from the voyage are of Buzz Aldrin. Apparently, Neil preferred to be the one behind the camera. 3) Neil and Buzz had to remember not to close the door on the EagleLunar Lander because it had no handle on the outside. It was designed this way because any outside handle would have greatly affected the calculations of the descent. How many times have you been scolded for leaving a door open? Can you imagine if they simply closed it out of habit? Not only would it be embarrassing, they’d be stuck on the Moon forever! 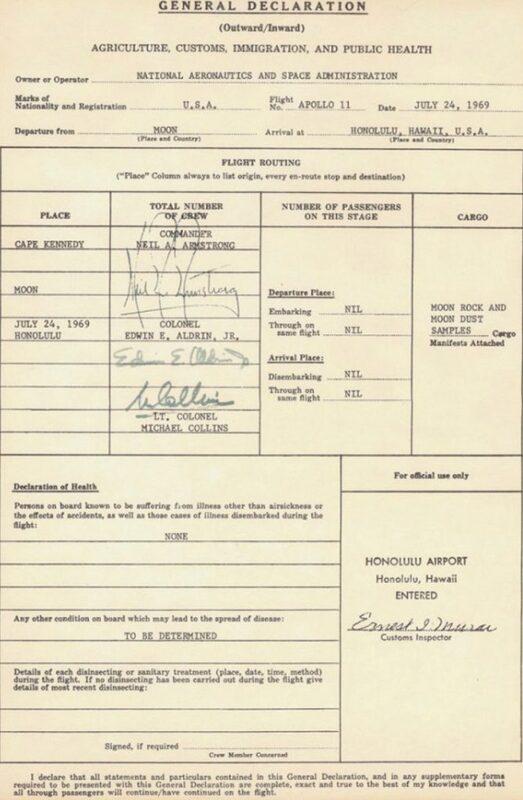 4) Upon splashing back down into Earth, the Apollo 11 crew was brought to Hawaii. They were world famous but not enough to get through security. They had to fill out the customs and declaration form just like everyone else. Naturally in the “Departure From:” section, they wrote: “The Moon”. 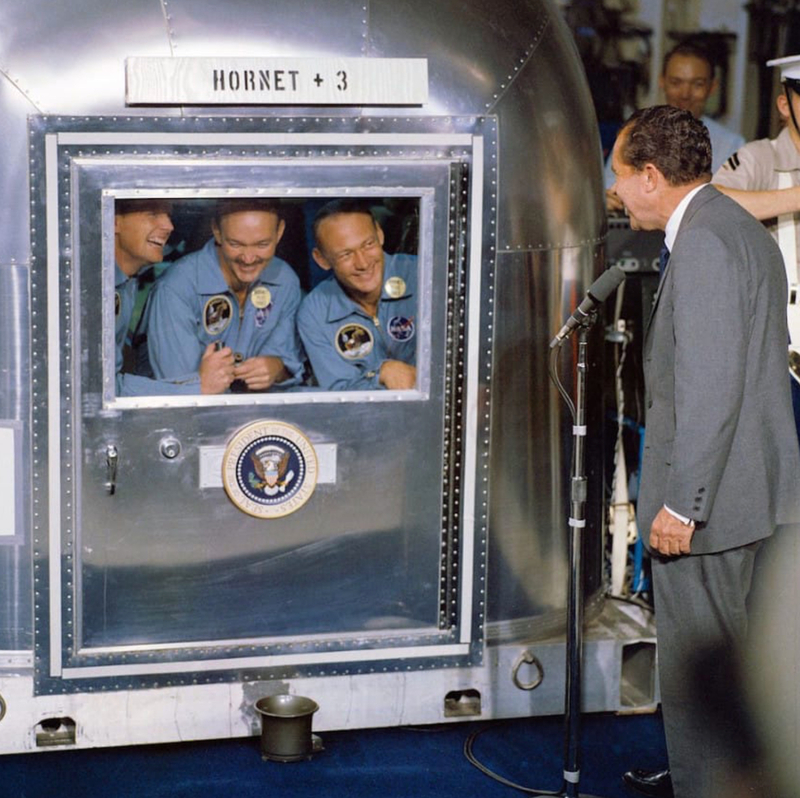 5) Before scientists found that there was in fact no life on the moon, the three Apollo 11 astronauts were required to spend 21 days in an Airstream trailer just in case they had contracted some sort of moon disease. So, in conjunction with the historic day, our sponsor is organising a contest in which you just have to answer three questions to win exclusive X-1R products and Planetarium Negara merchandise. Why Planetarium Negara? Well, X-1R products are in the Planetarium too! Read also: All You Want To Know About Space Is At Malaysia’s National Planetarium – And X-1R Is There Too! Answer these questions in the comment section below and share this article on Facebook. 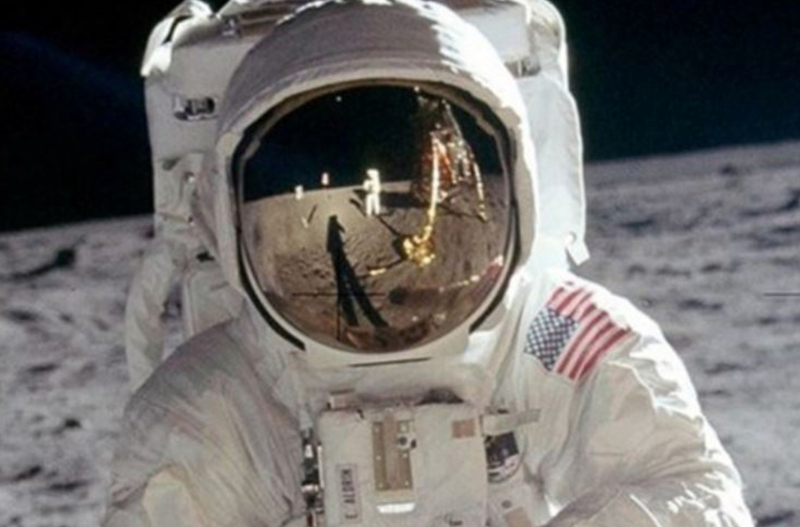 1) What was the name of the spaceflight programme of the first moon landing? 2) Who was the first Malaysian to go to space? 3) What role does X-1R play at NASA?